Durango is often overlooked as a riding destination in Colorado. Maybe because it’s off the beaten path, and isn’t as easy to access off of I-70 or I-25 as other towns. For those that do know about Durango’s mountain biking, it’s been a gem for a long time. Folks were riding trails here before most people knew what mountain biking was. Years later, the trails have evolved and expanded. If incredible trails aren’t enough, Durango also contains more restaurants per capita than San Francisco and is home to several of Colorado’s best breweries. Durango is certainly worth a visit. Come explore each section to learn about the best trails, lodging, rentals, and restaurants to explore during your mountain bike vacation in Durango. Burn zones are often one of the most peculiar environments to ride in. The vegetation is minimal, leaving you victim to sun exposure, and old trees lie on the ground like a spilled cup of toothpicks. The Haflin Creek trail in Durango comes to life every year after old, remaining trees are removed from the trail, leaving a tight, twisty, and technical singletrack remaining. Haflin Creek surprisingly packs in around 3,000 feet of vertical over its four-mile descent. Big Canyon gives you permission to dial back the spice from Haflin Creek and still get just as much flavor. It’s fast and flowy, and adds up to 500 feet of vertical over two miles. Swoop your bike through turns and mash your pedals through the open sections, because this trail was made for flow like a canyon creek. The trail is on the south end of Durango off of US-160 and can be linked into other trails for a full loop. Just outside of the main city streets of Durango lies Snake Charmer, a single black rated trail, with hard lines, easier lines, jumps, drops, and rocks on top of rocks. The trail is reminiscent of Moab in areas, with its chunky slick rock lines and covers 550 of descending over 1.2 miles. Although it’s short, Snake Charmer packs in a maximal amount of tech and high speed for an awesome ride. North of Durango, as the elevation picks up, Jones Creek starts out at 7,800 feet and takes you 1,700 more feet up smooth singletrack. The trail can be ridden as an out-and-back that adds up to eight miles round trip, or connected with some of the other trails out there for a mega loop. Jones Creek is mostly fast, hard pack riding through the aspens and surrounding wilderness area and has a remote feel. For a historic, western feel of Durango, book a night or two at the General Palmer. The hotel’s Victorian front sits in the shadow of the surrounding mountains and is located within walking distance of the town’s breweries and restaurants. If you don’t want the niceties of the General Palmer, but still want a room to wash off in, and a bed to relax after your ride, there’s the Comfort Inn. It’s just south of Durango’s main strip, but is still walking distance to other restaurants and breweries, and still has amazing views around it. A delicious, Asian-inspired restaurant in the heart of Durango. High-end food at a reasonable price. We recommend making a reservation before going in for dinner. Durango’s beloved takeout Mexican restaurant. Zia Taqueria has a similar feel to Qdoba and Chipotle, with a heavy focus on locally sourced ingredients. Their traditional salsa is a must-have. An old-West style steakhouse that is known for their eco-friendly meats and seafood, and elegant cocktails. A bit pricy, but those who are more price-conscious can always stop by for cocktails before dinner. Locals rave about Steamworks. A child-friendly atmosphere with generous portions at a reasonable price. We recommend trying their Barley Legal or Elephant Rider beer if you do swing by. Carver Brewing is certainly known for their delicious beers (give the Big Bike IPA a try). However, they are equally well-known for serving up a delicious breakfast. Stop by here one morning to enjoy breakfast and a beer on their patio. A great cocktail lounge with a surprisingly impressive beer selection. El Moro is perfect for anyone looking for a more relaxed atmosphere. 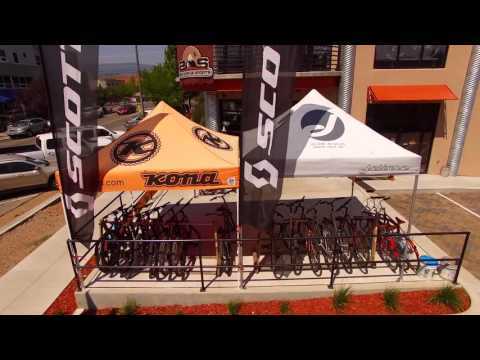 Mountain Bike Specialists is a favorite in Durango and holds some special pieces to mountain biking’s history. Half museum, half bike shop, the walls inside are decorated with historic bikes, like Todd Wells’ GT hardtail that he rode in the 2004 Olympics. Stop in if you need any gear or want to brush up on your history. Second Avenue Sports offers bike rentals for any kind of riding. Townie bikes for cruising the streets start at $30 per day, and $100 will get you a full-suspension carbon rig. Rentals come with a map, flat repair kit, pedals, helmet, and lock. Pedal the Peaks, located down Main Avenue a block away from the General Palmer also offers a fleet of rental bikes, and can provide guide services as well. You can also stop in for some riding fuel and to learn more about the trail conditions. 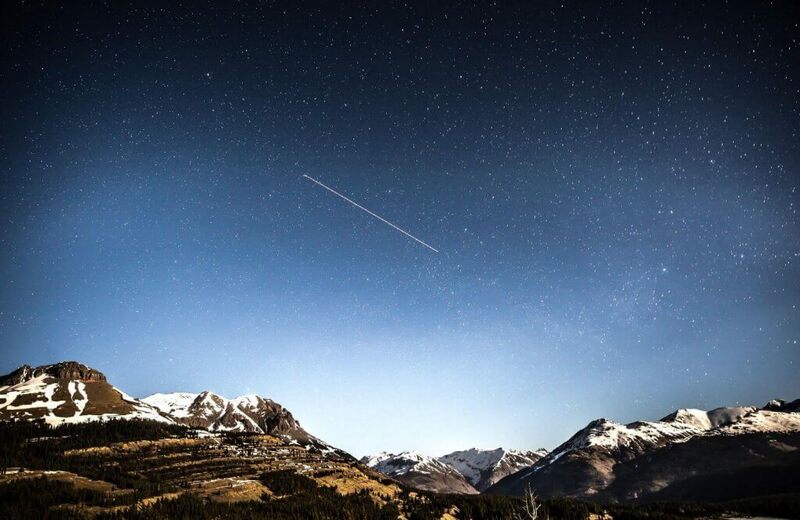 The Molas Lake Campground is a private, paid campground a little further north of Durango, and just outside Silverton. You can bring a tent, or full RV set up and they will accommodate you with a small on-site store, showers, and some of the best views of the San Juan’s you’ll ever see. Junction Creek is a great campsite for those that want the most organic experience of their time in Durango. It’s a short, six-mile drive from downtown Durango, so it sees more people in the area, but adds the convenience of proximity to the trails and anything you need in town. You can reserve 29 of the 44 sites by calling 1-877-444-6777, and the rest are first come, first serve. Pine Needle Mountaineering is another excellent outdoor product retailer in Durango. The shop is staffed by outdoor experts and they’ve been serving Durango and the surrounding area for over 40 years now. Backcountry Experience will be one of your go-to stores for outdoor products while in town. Their 20 years in Durango have built them a solid reputation and won them “The Best Small Business Award” by the Durango Chamber of Commerce in 2009. 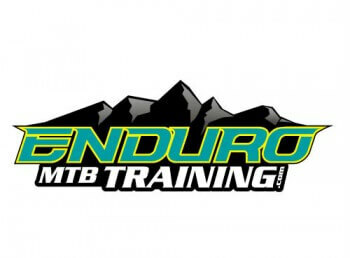 If you want to take the guesswork out of your trip, and just enjoy the scenery, or the fast riding, consider getting a guide at Durango Mountain Bike Tours. It maximizes the time you spend riding, and minimizes the time spent pulling your phone out of your pocket and checking your GPS at every trail intersection.